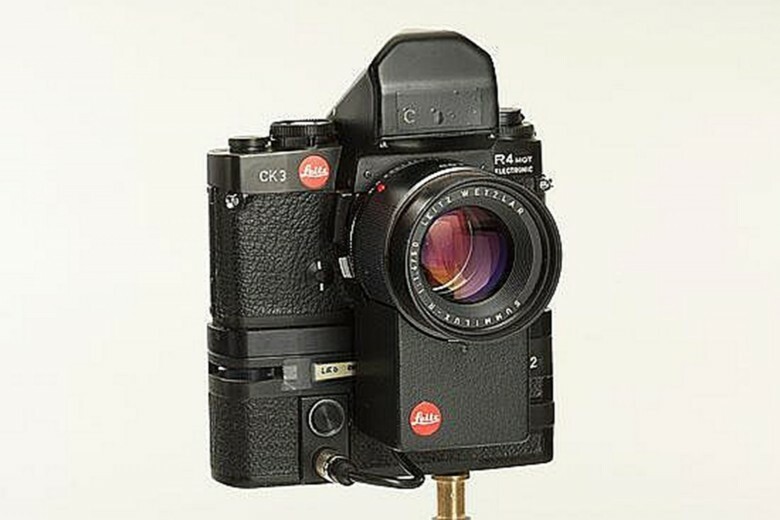 The 1st generation Lytro set the stage for the light field revolution in consumer photography. Consumer light-field cameras are changing how we think about photography, by creating images that seem less like static shots and more like dynamic moments. 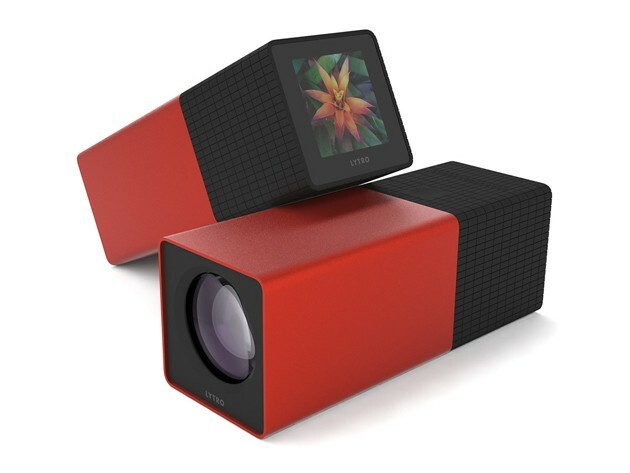 The Lytro started it all, a compact camera that marks a huge advancement in consumer photography. Now it can be yours for a drastic 59% off, just $79.99 at Cult of Mac Deals.